A stock photo of the Moscow metro.Credit: Lipskiy/Shutterstock. Moscow has announced a 550 billion roubles (€8 billion) programme to improve the city’s public transport network. The Russian capital city’s biggest priority is the Moscow metro, to enable hundreds of thousands of more Muscovites to access the transit system. Over the course of the next five or six years old carriages will be replaced with new “Moskva” trains, with a tender to supply them to be announced soon, according to the Moscow Government. 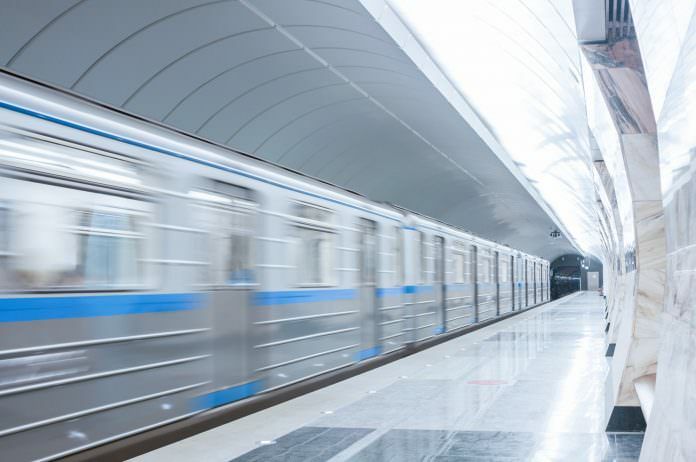 Key projects to develop the metro include the construction of the Solntsevskaya, Kozhukhovskaya and Dmitrovskaya radial lines as well as new metro lines to Khovrino and Kommunarka. Looking for a new job in the UK rail industry? Click here to begin your journey. In the next four years, the main sections of the Third Interchange Circuit will be completed too, with the first stations to be opened this year. Moscow has also identified five railway lines to upgrade: Yaroslavl, Kursk, Gorkovskaya, Kiev and Smolensk, details of which will be launched shortly. Mayor Sergey Sobyanin added: “We are discussing the idea of a large new project with our colleagues from Russian Railways, the Moscow Region and the Ministry of Transport.